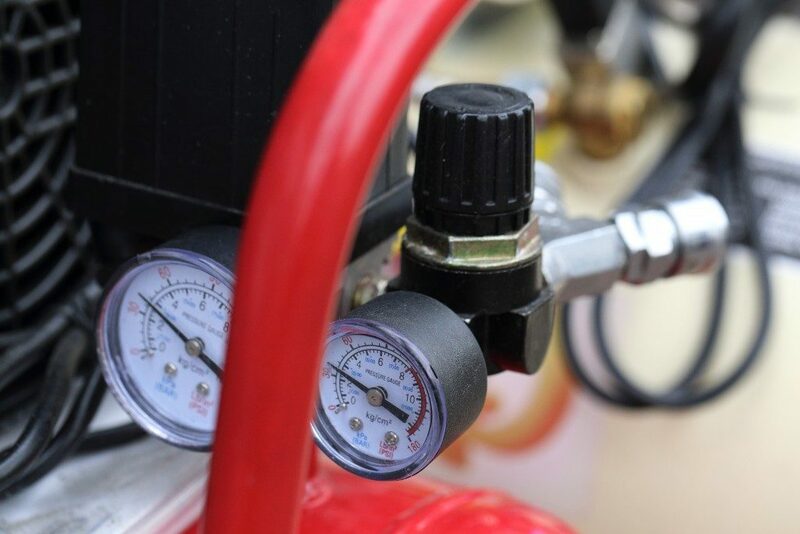 Whatever the application in any industry, compressed air is gaining more attention every day. With developments come stringent measures that this compressed air must meet, so the choice of an air compressor system must be accurate. This has not slowed down the production of compressors. The screw compressor technology has a wide market that includes mining, beverage, power, and automotive, with an estimated market that is worth USD 11.01 Billion in 2021. There are many reasons for this. For instance, the screw compressor works smoothly and provides consistent motion. So, how does this device work? What are its applications and what other benefits does it offer? Read on to find out. The main components of this equipment are the female and male rotors. These may drive each other or use a timing gear. In most cases, the male rotor is the driving rotor, as it is fixed to the motor. Compression occurs when the two rotors rotate and the volume of their grooves reduces. The simplest way to visualize the operation is to look at a drill bit. You have seen how it channels a strip of wood through the grooves. Screw compressors have a similar operation. They only incorporate two screws in an interlocking fashion and are expertly engineered for effectiveness. In place of wood, the screws deal with fluid, creating the necessary pressure. Perhaps you associate every compressor with pulsing noises. While most of the other types are known for high impact, the screw compressor is much smoother. The consequent quiet operation and minimal risk of surges provide more stability. This is not to say they do not vibrate at all. The most important difference is that they do not produce impact vibration. In addition, this feature enhances reduction in energy loss. For larger systems, this benefit will be more profound and impactful on the bottom line. Initially, screw compressors were expensive owing to the tight tolerances needed. Over time, the manufacturing costs have gone down as the process has become easier. You will find this technology in a wide range of industries ranging from automotive to chemical and pharmaceutical to industrial manufacturing. In the chemical industry, the devices are used to produce compressed air, which is needed by 70% of the players in this field. For the pharmaceutical industry, this compressor supports nitrogen generation, packaging, air knives, and food filling machines. It also comes in handy for processed air applications, for instance, cleaning and aeration. The automotive industry uses it for air tools, plasma cutting, plasma welding, product finishing, and aeration. Compressor systems are essentially applicable throughout every segment of the automotive manufacturing and maintenance processes. Do not compromise your industrial operations. Contact an expert in design, installation, and pipe fitting regarding air compressor systems. Even as you contact the dealer, you need to arm yourself with as much knowledge as possible about these systems. Screw compressors are easy to operate, but they offer numerous benefits, including low power consumption, smooth operation, and high pressure relative to other types. They can be the best bet for improving your older system to gain higher returns.